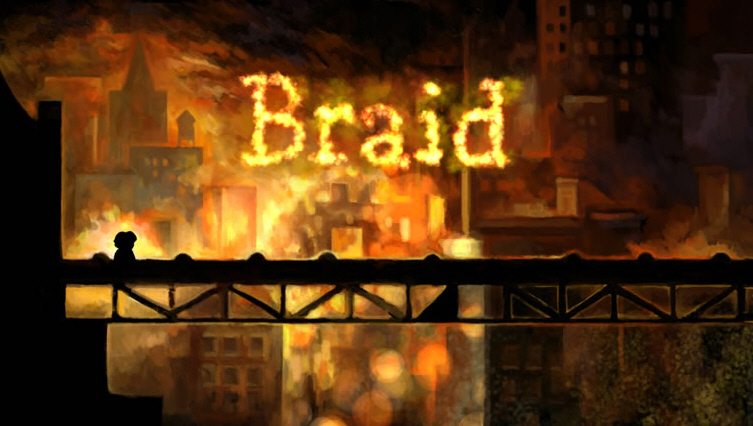 I bought Braid in the Humble Indie Bundle 3 which seems like a long time ago now, but I never got around to playing it because I thought it was just a standard platformer. Braid is anything but standard. It is a platformer, and it’s making a bit of fun of Mario Bros. as you go to each castle a dinosaur comes out and says “The Princess is in another castle” but the gimmick is the time manipulation ability. Because you can rewind time whenever you want you don’t have lives, if you die you just rewind until you are alive again. The puzzles to solve are ingenious. They add in new mechanics at a good pace, enough time to master the previous before adding in the next. The key is that not everything reverses with time, sometimes the trick is moving something and then reversing time for everything but the thing you moved. The part that really makes this game stand out is the story and how it’s presented. As you read through the back story of protagonist Tim, you almost feel as if this game was designed as a kind of poem, allegory, or thank you for all the late nights spent making it. The story seems full of metaphor and symbolism, unless I’m reading too much into it. Even the way the game is presented, when you start there is no title screen, no menu, your character is standing there awaiting input from you. 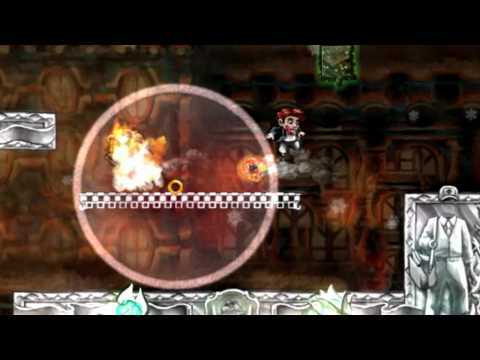 Your first game level is level 2, you work your way through to the beginning eventually. The title screen only comes up after you have beaten the game, and there was no credit scroll. Definitely worth the 5 hours I spent playing it, it’s as much an example of “games as a story-telling medium” as Mass Effect.